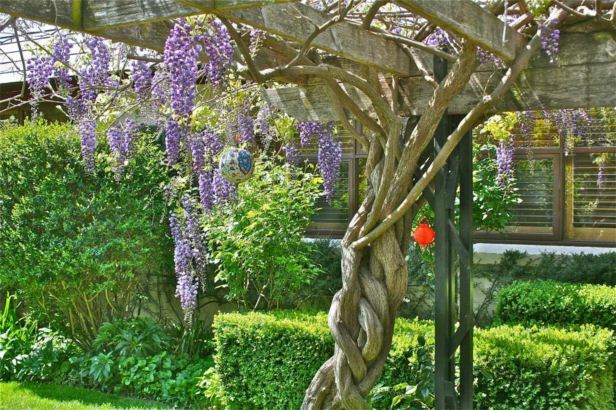 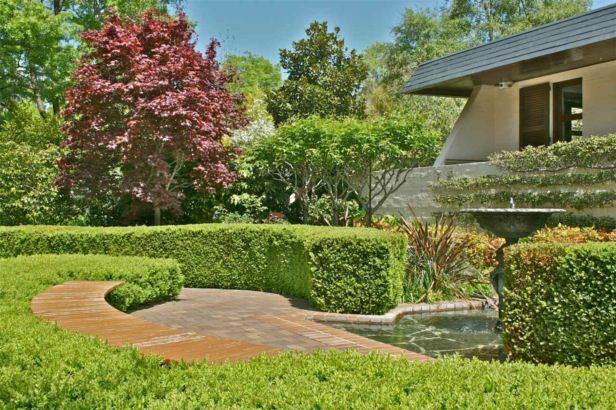 This beautiful home, designed by Architect Enrico Taglietti, has been the centrepiece to a garden that has evolved over many years. 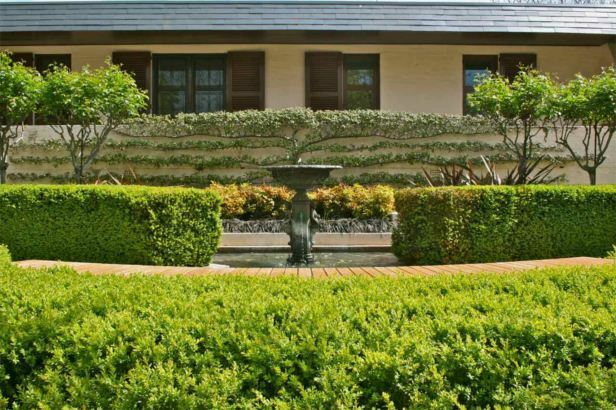 Sensitive renovation of the decades old landscape has involved new ‘Bundanoon’ sandstone paving, asphalt driveways, garden walls, & planting beds. 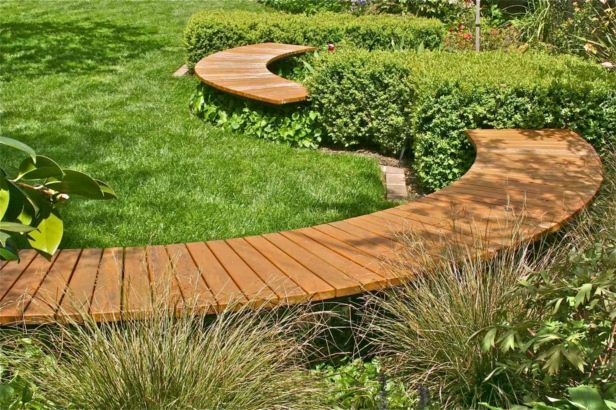 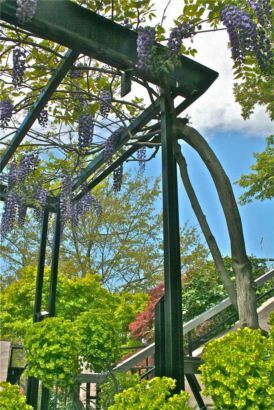 Custom designed furniture is featured throughout, from hose holders to lighting bollards, curved timber & steel benches, through to pergolas, handrails & gates. 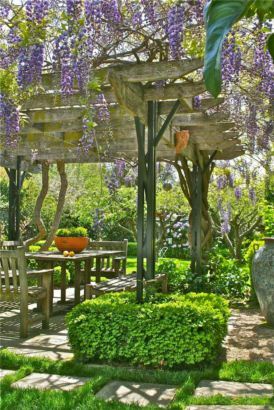 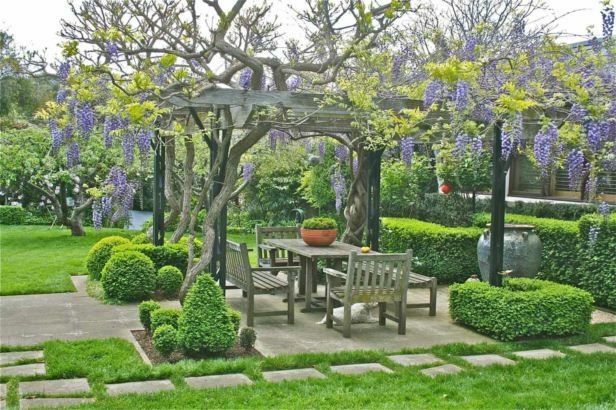 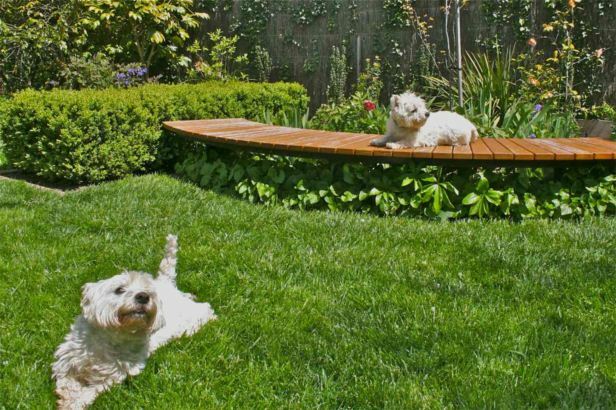 From the generous dedication of the owners, through to the many contractors, the garden, beautifully maintained by Greenscapes, has developed into an elegant & mature landscape. 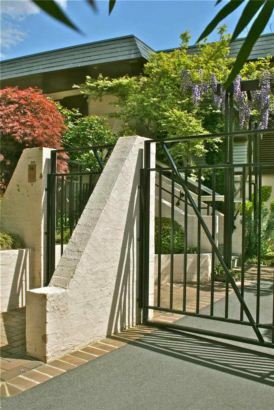 Much thanks to Canberra Gates & Doors, ABC Landscapes, Angelo’s Pools, Contemporary Landscaping, Andrew Farquhar, Monaro timber, Light perspective, Still standing sheetmetal, & Professional Plant Supplies.